Last year I got to spend some time in Northern BC, making Quesnel by hub for a few days. During that time I got to learn about their festivals, experience their local craft beer, enjoy live music, stroll the river walk, and even get a little dirty doing some gold panning. 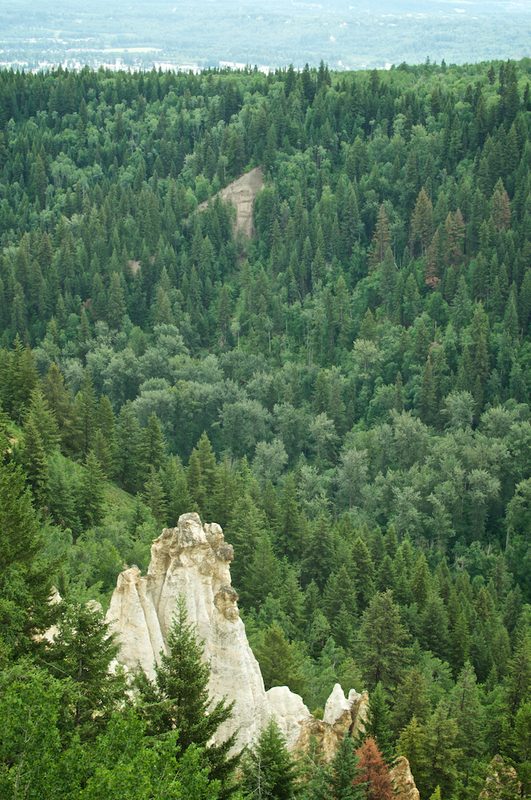 One of the highlights was not only flying high above the area with the good folks at the Quesnel SkyFest but also enjoying a hike myself over at Pinnacles Provincial Park. 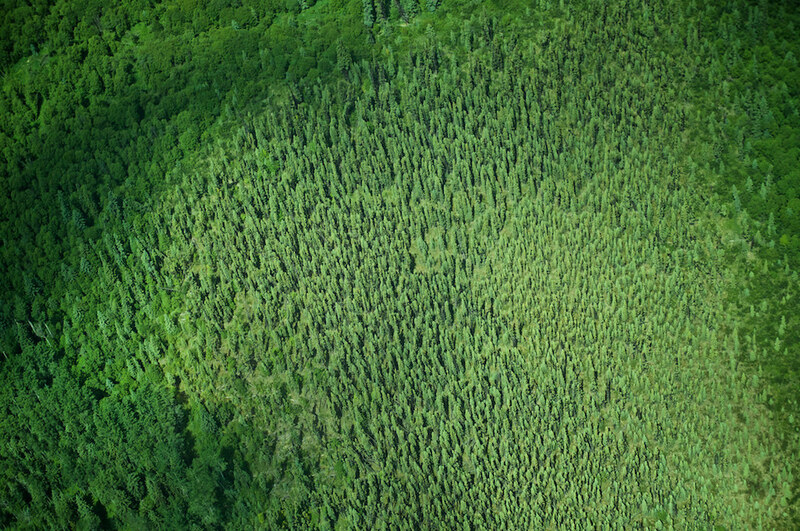 From the air, the region is surrounded by evergreens and lakes. 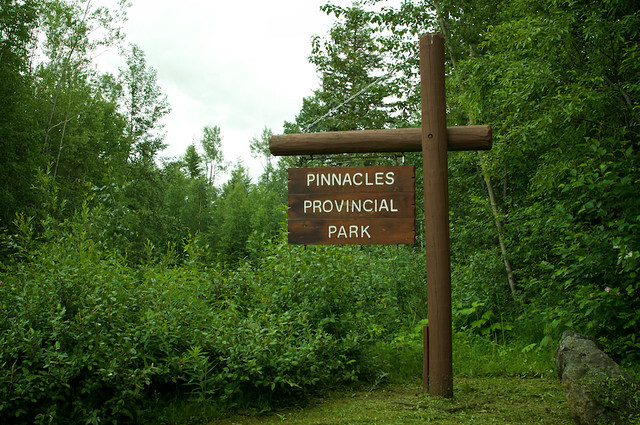 The city of Quesnel pops up along the convergence of the Quesnel and Fraser Rivers and just the west is Pinnacles Provincial Park. 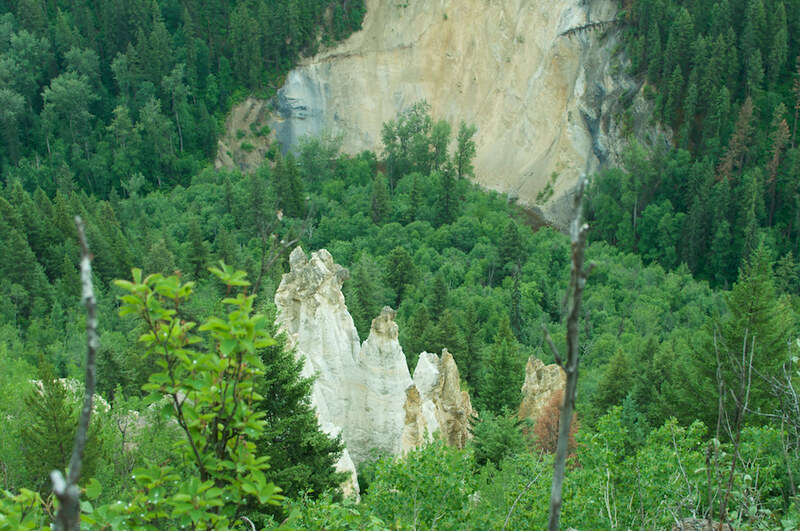 The park, also covered in 124 hectares of lush greenery, has a very distinct feature – hoodoos! 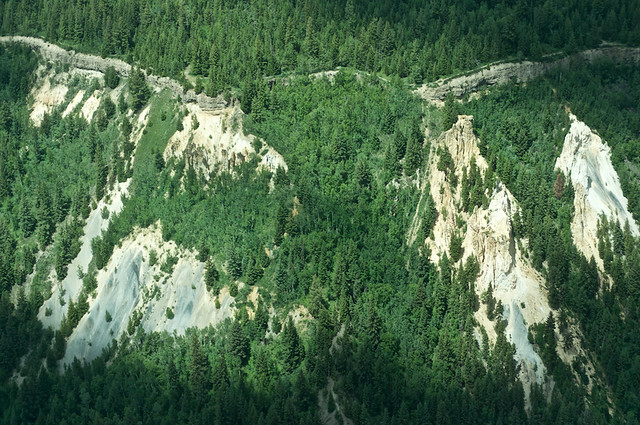 Visible from trail lookouts, these tall, thin spires of rock – that you would normally find in the arid Badlands, resembling a set from the early Star Trek series – protrude from the forest below. 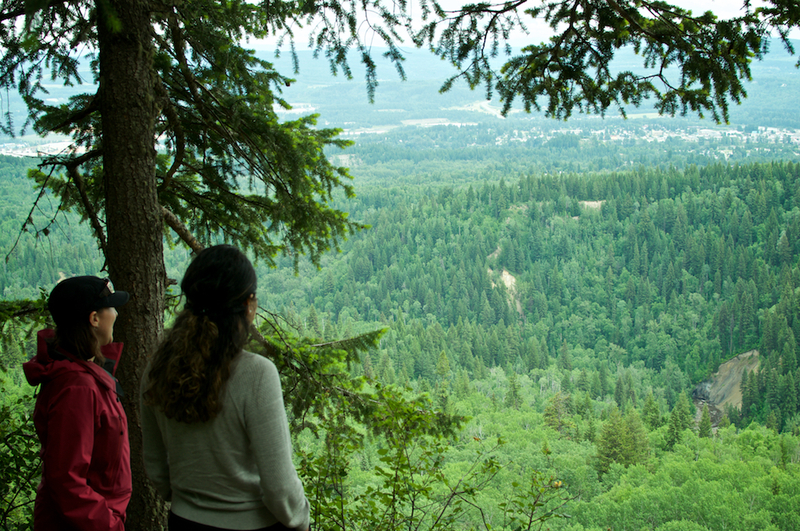 The park also features picturesque view of the city of Quesnel and Baker Creek. The trail is just 1km but we spotted runners doing laps, casual dog walkers out for a stroll, and as for me – I was taking photos all along the way just to soak in the unique scenery. Visit Quesnel, and look at resources if you’re considering a move!